The Rules of Package design. The food industry is the lifeline of the world, it fuels not only the economy but also our tummies. When we think about the people involved in the retail food industry its people like the farmers, the big corporate business, delivery men and the girl behind the checkout… BUT there is one person that could arguably have one of the most influential jobs involved with getting food from producer to your table and that is the graphics designer. More times than you realise it has been the graphics designer sat in a little office who has made you choose their brand without even being there! Please read on for some of the most important things graphics designers do to ensure you purchase the product they have designed the packaging for. As you can see above, these are two great examples to try the questions out on. It is very easy and quick to realise who makes the product and what the product actually is. 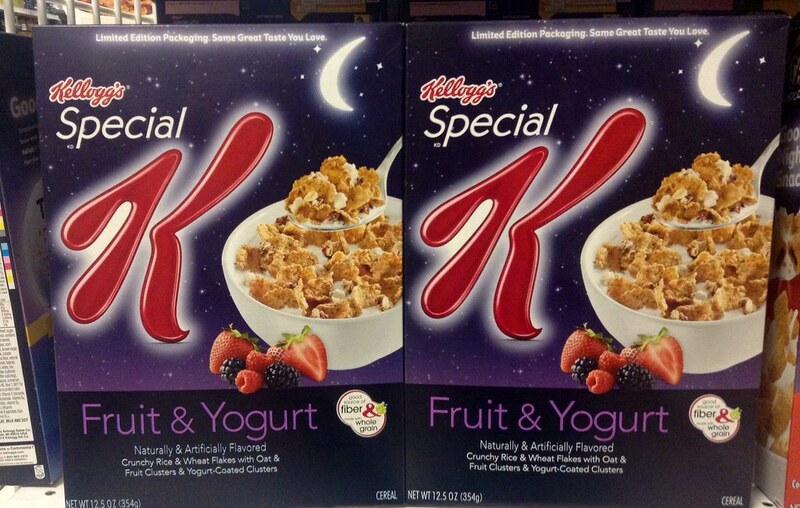 You would be surprised to see just how many packages in super markets are not that easy to decipher. On average a human will spend 4 seconds looking at each product. You will see so many packages that shout out all of the good points and why its healthy blah blah blah but you don’t even know what the product is and who made it! These are the types of things that can dramatically improve OR hinder product shelf sales. Some products however are just terrible and the person who designed them should be made to take a new course and learn about the product they are selling. An example of this is below, Give the image 4 seconds and try and workout what the product is and who makes it. Time’s up! Final answers please…. 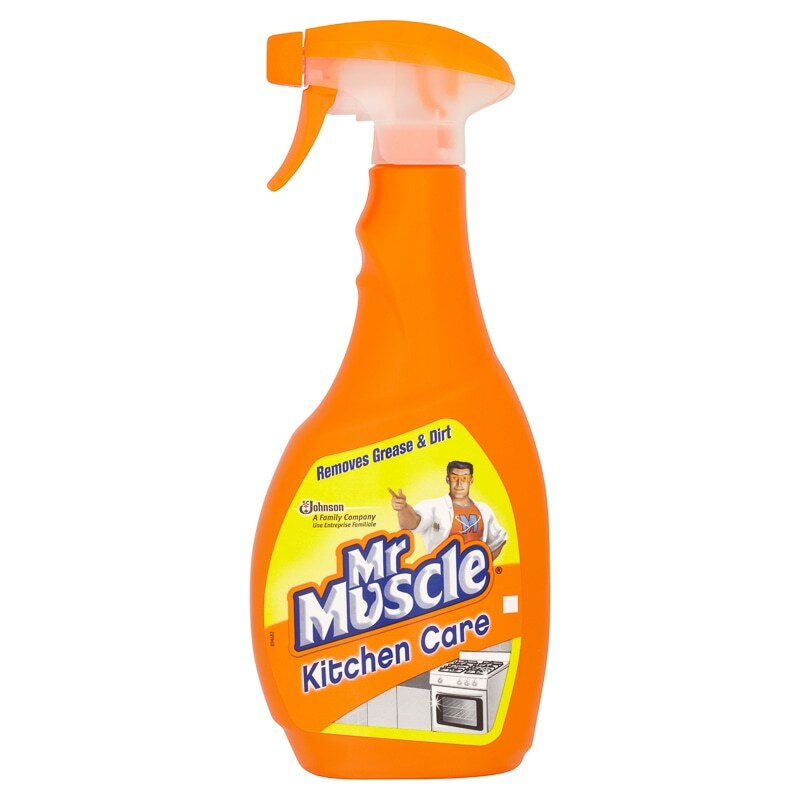 Here is an example of a packaging that has had thought into it, you can clearly see it is not for human consumption as it indicates cleaning an oven, it is not a drinking bottle and also the top of the bottle has child safety features. We have all seen it before, pure lies and deceit when it comes to what is on the box and what is in the box… This turns out to be more of an amateur tactic compared to a deliberate ploy to steal your money. Alot of the time when we see this happening it is mainly the fault of the client who is selling the product. It can be often their first product so they have no clue on what really works well on the shelf. Their thinking can not be knocked as it is quite an obvious strategy and you think in theory it would work. It is now common in shops to see products on the packaging either dripping in chocolate looking really moist and fresh BUT in reality it is a dry crumbly cheap chocolate biscuit. This actually has a huge detrimental affects on sales as the customers simply know the box is lying and will always carry that thought in their head no matter how good they make the cookie look on the box. 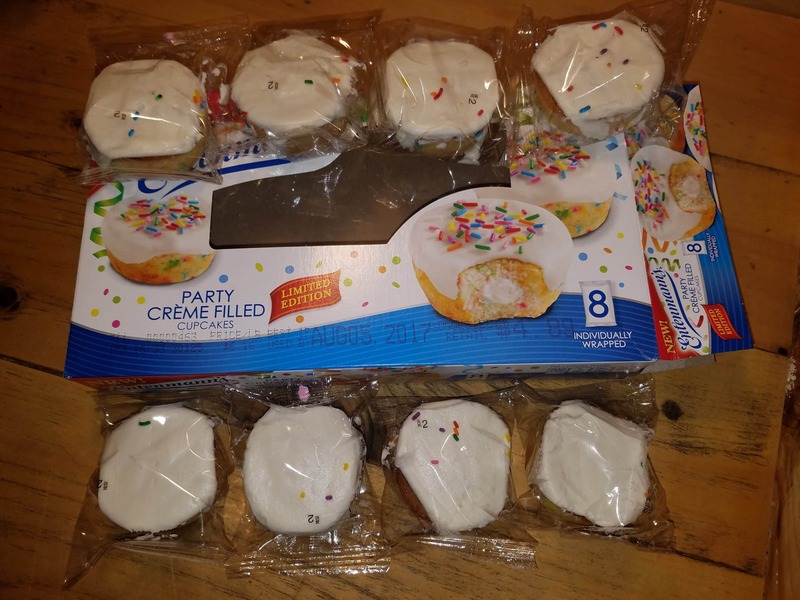 Above is a great example of this taking place, on the package it depicts a perfect, round sprinkle filled bun but in reality it is a deformed mess that seemed to miss the sprinkle gun. Its things like these that annoy consumers and just prove that the companies we buy these products off are conniving and cowardly. Sadly at the moment, high courts tend to not punish the owners of these products due to the pretty frequent reasoning of .. “i don’t take care of that aspect of the business.” how can a managing director of a food company not know what his own packaging looks like! 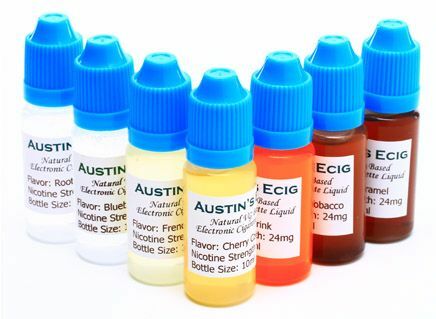 For instance, above is some imagery of an E cigarette Liquid packaging. You can see that the range of products has a professional, unique and memorable style compared the standard brands below. Quickly you notice the difference between the three brand, in our opinion the fist line of packaging is much more professional and bespoke compared to the other two… All three are most likely around the same price with similar amounts and contents. The only difference is the professionalism of the package design and along with the taste of the flavour the packaging will bring you back to purchase that brand. This is because they have researched their target audience and also added their own personal flair. One of the main factors when it comes to physically selling your products well in supermarkets is that you need “shelf impact” the ability to stand out when surrounded by other products doing the same thing. When browsing in supermarkets it is rare that you will spend much time reading the product labels in massive detail. Our brains wait until a distinct pattern or style comes along that grabs our attention then we look closer, the distinctiveness and appeal of the product when its on the shelf is something retailers call “shelf impact” and it is on of the major selling factors in the 21st century as we know it. Take a look at this image, which product caught your eye first? was it the yellow one? Its possible that it wasn’t but more likely than not it is… this is because of the bright colour style and the fact it is different to the surrounding options another neat fact is that red packaging increases the rate of making a decision. A products design should allow for one major thing, the addition of brothers and sisters to the line (product variation) this is important to keep that design range alive and going. Yes you may capture an audience with the original options, but how people simply didn’t like your first option? or maybe they are now bored of said item. That is why you add new additions of the product to the line featuring new things like different flavours and themes BUT they stay within the brand design lines to create a universal theme for all products. This helps to create a brand face as even though you have added new products, they still follow the brand and represent them equally, people can then begin to trust your brand when they see the packaging. This element of design refers to the shape, size and functionality of the actually container and not packaging, label or wrapper. The more time spent on ensuring the product is practicable for home use will ensure it more sales… for instance, when Heinz turned the bottle upside down the sales jumped a lot!